Look out Kidderminster! Black Pear Press at BHG! If you missed our Launch event in December, here’s a second chance. Black Pear Press will launch their Short Stories Anthology 16:30 Sunday 16 March in Kidderminster DY10 1EW at The BHG (Boar’s Head Gallery), the venue used for Mouth & Music. The stories in the anthology reflect the diverse talents of people living and writing in Worcestershire, the Black Pear County. 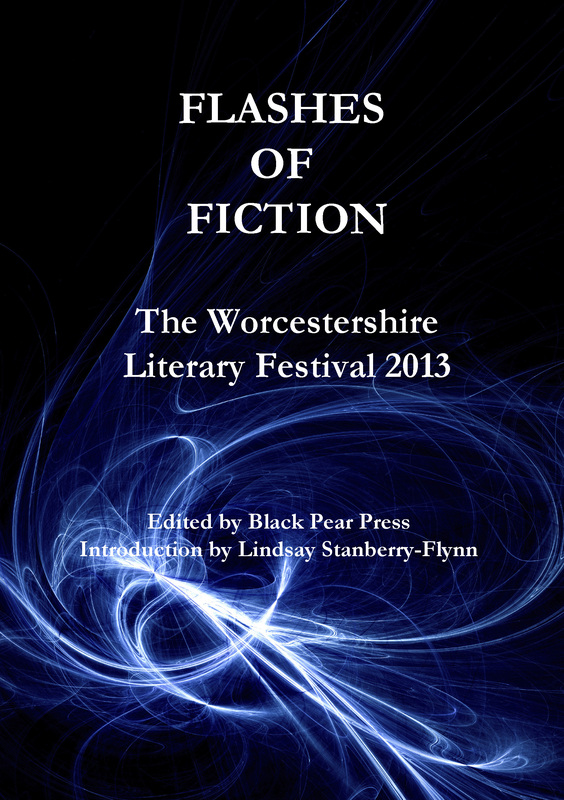 Black Pear Press will regularly publish novels, poetry and short stories, with some of its publications originating from the Worcestershire LitFest & Fringe. We’ll look forward to seeing you there. Posted on March 16, 2014 Categories Black Pear PressTags arts, Black Pear Press, flash fiction, literature, novels, poems, poetry, Polly Robinson, publisher, Rod Griffiths, short stories, small press, Tony Judge, Worcestershire, writingLeave a comment on Look out Kidderminster! 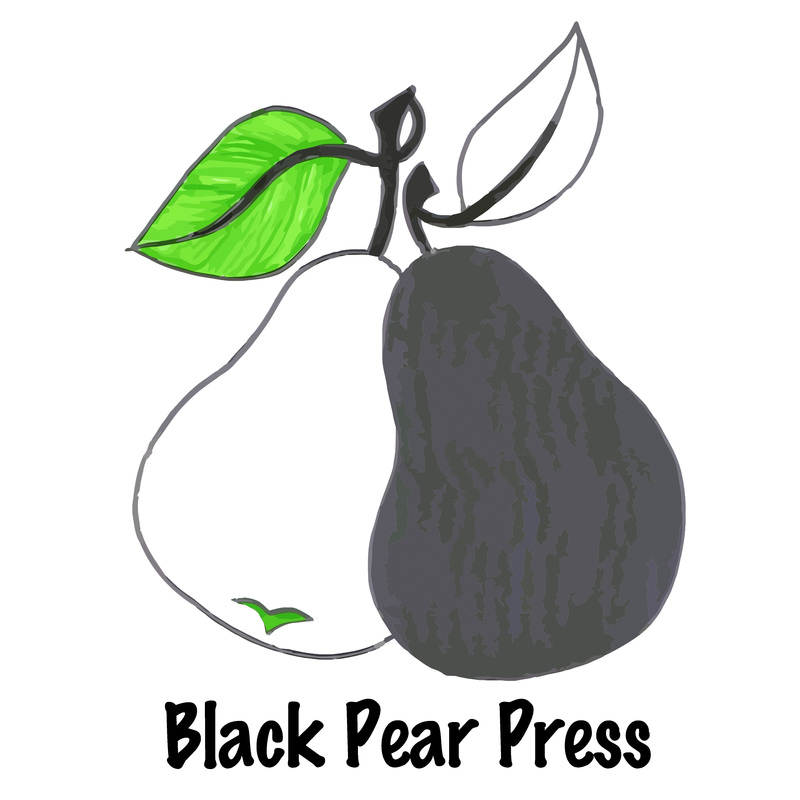 Black Pear Press at BHG! 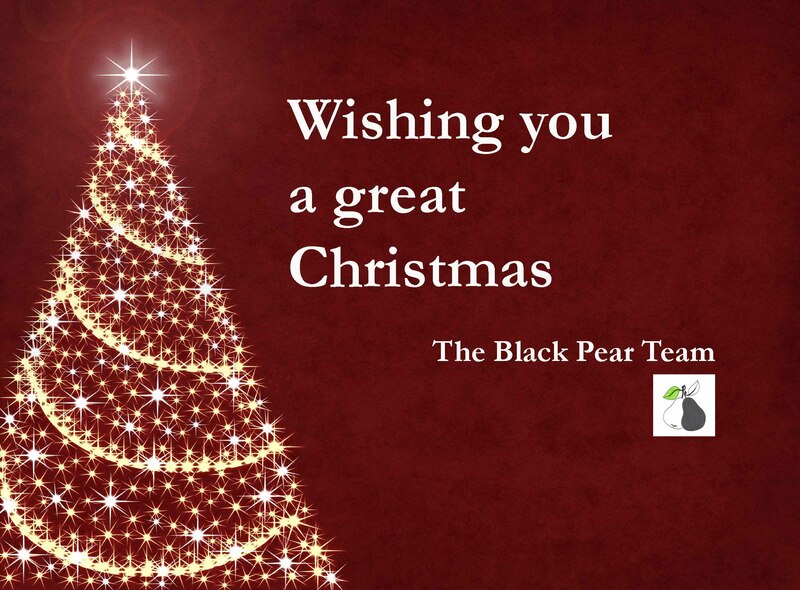 UK customers can get ‘Short Stories from Black Pear’ via PayPal. You are getting 34 different short stories by talented writers in one book. Get your copy of our first anthology here! We’re delighted to announce that our first anthology is now available from Amazon. UK customers can get a copy directly from us by paying via PayPal. 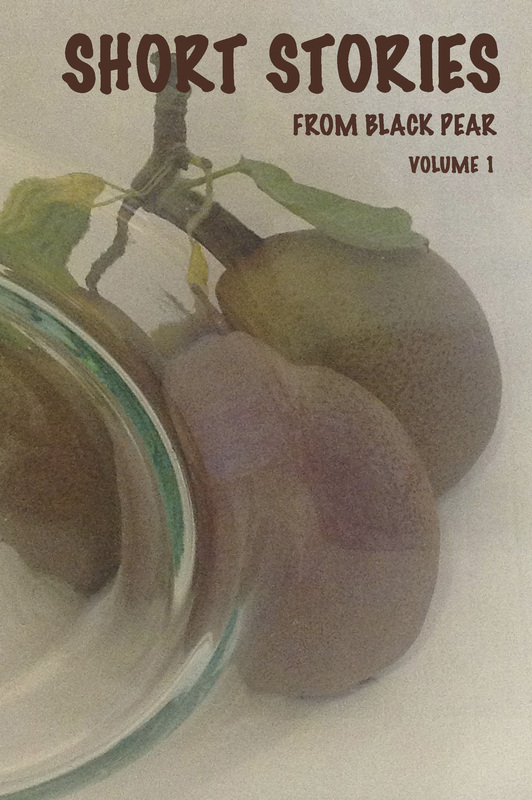 Posted on December 10, 2013 April 18, 2014 Categories Black Pear PressTags anthology, arts, Black Pear Press, literature, novels, publisher, short stories, small press, UK, USA, Worcestershire, writing2 Comments on Get your copy of our first anthology here!